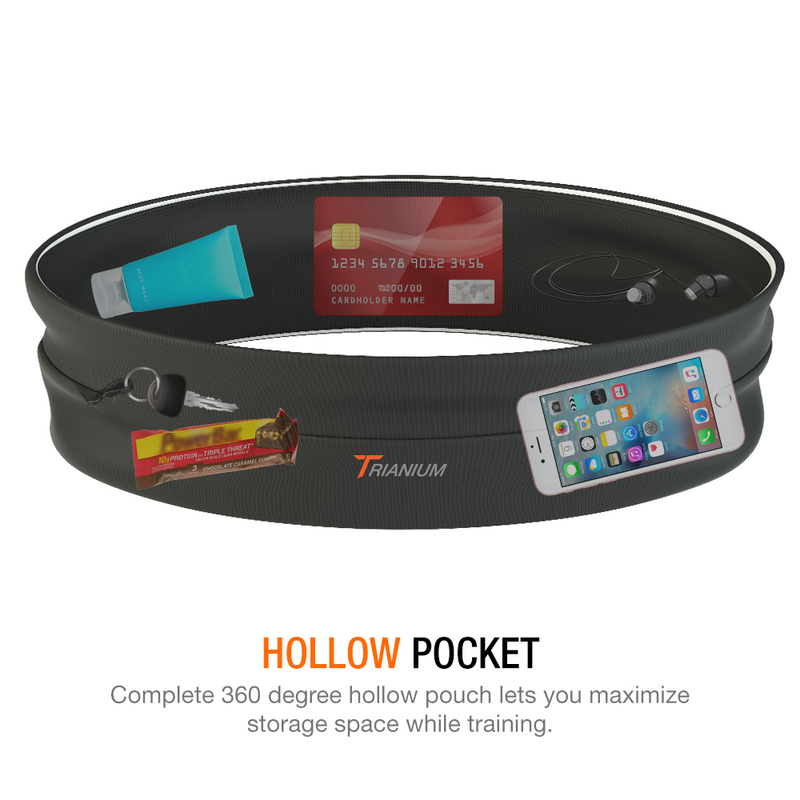 Category: Workout Belt. 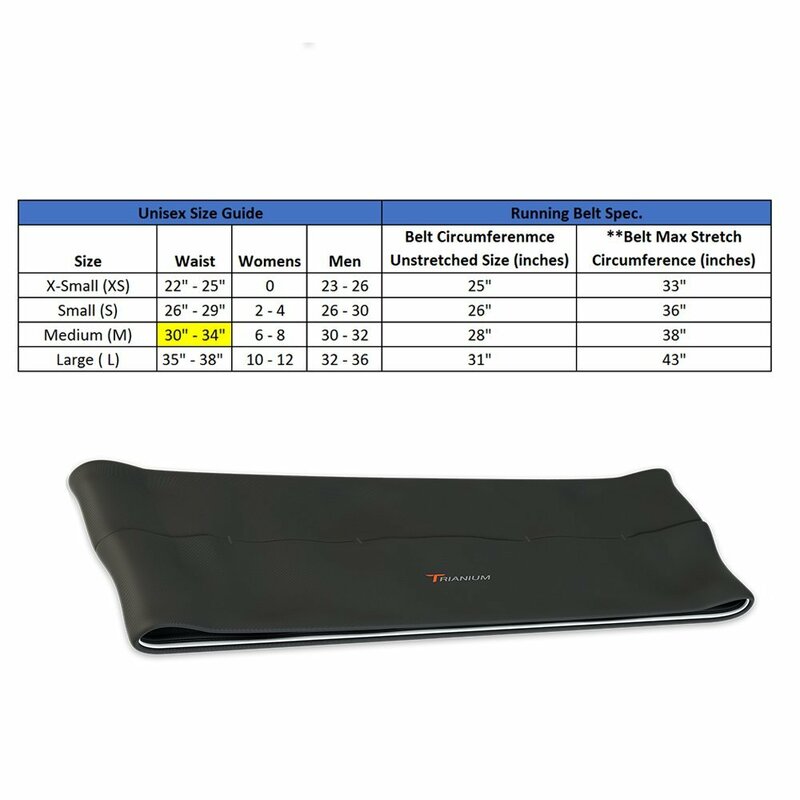 Tag: Large/35"-38". 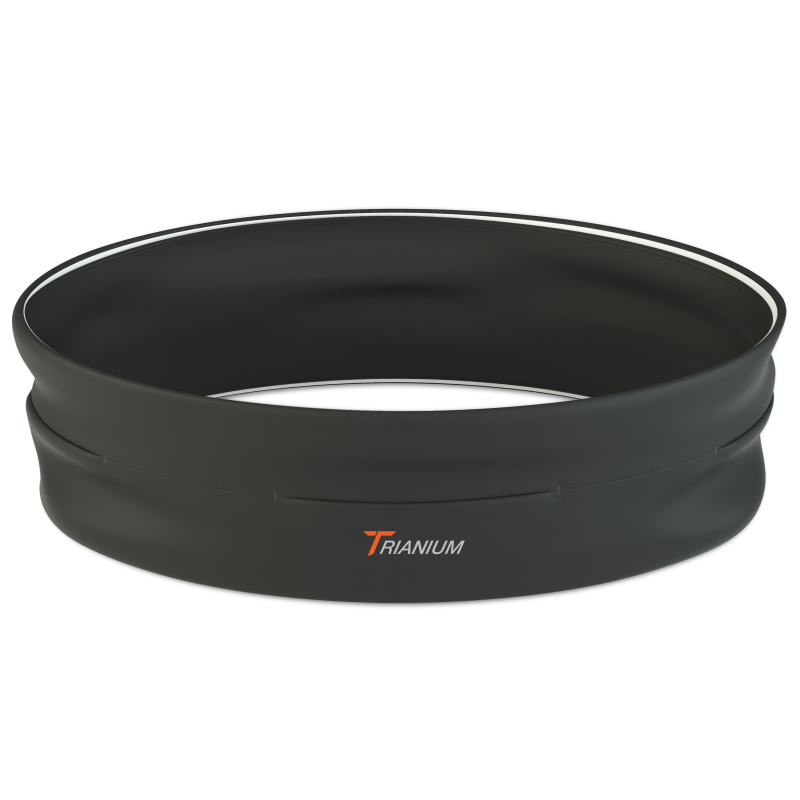 The Trianium Exercise Belt is an active person’s dream accessory. 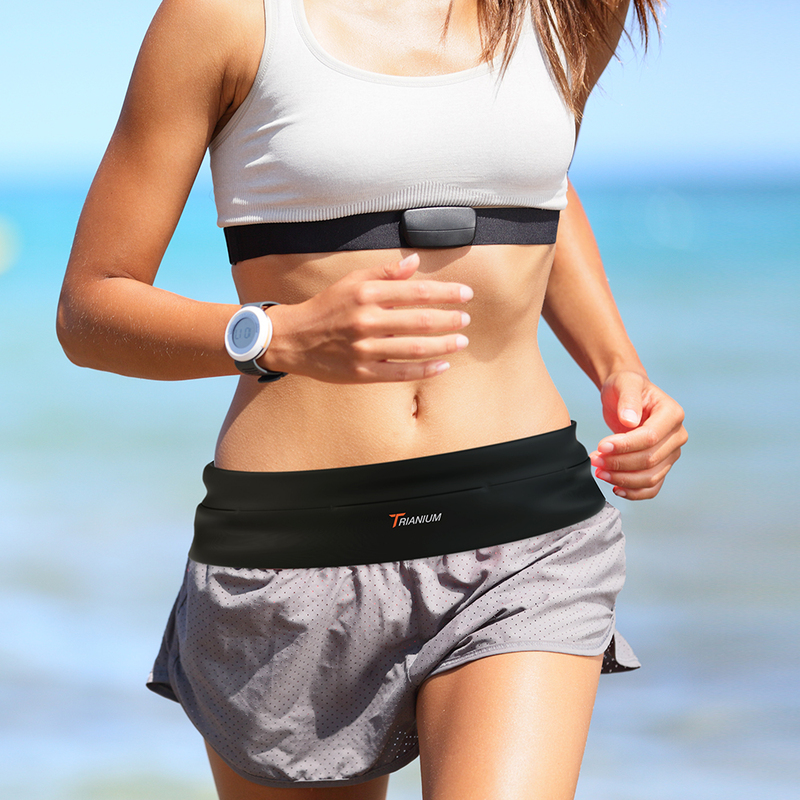 Comfortable, lightweight, fast-drying, this running belt has it all. 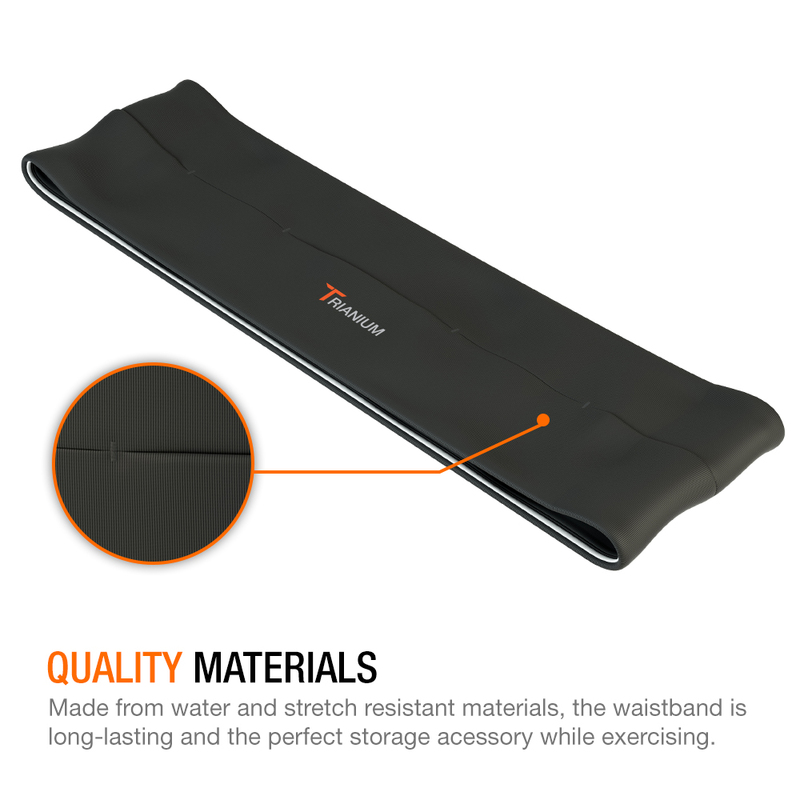 Featuring reactive micro-polyester and spandex, the belt easily contours to the body providing next-level comfort while staying snugly around the waist. 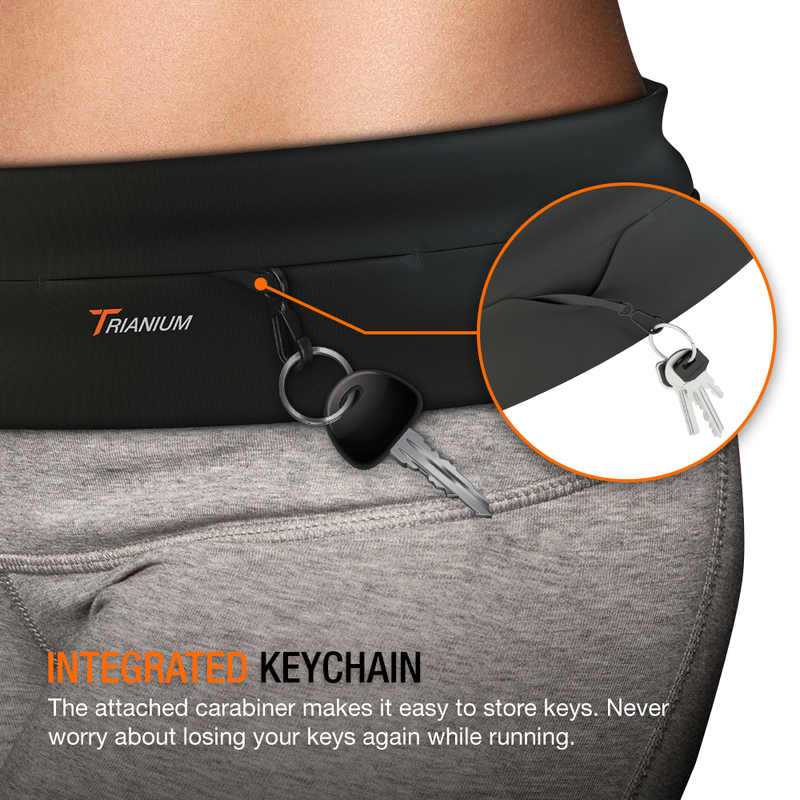 The hollow tubular features a flip opening pocket and it designs maximizes storage area on all sides allowing space for all your exercise needs, plus the integrated carabineer easily attaches to keys and watches. 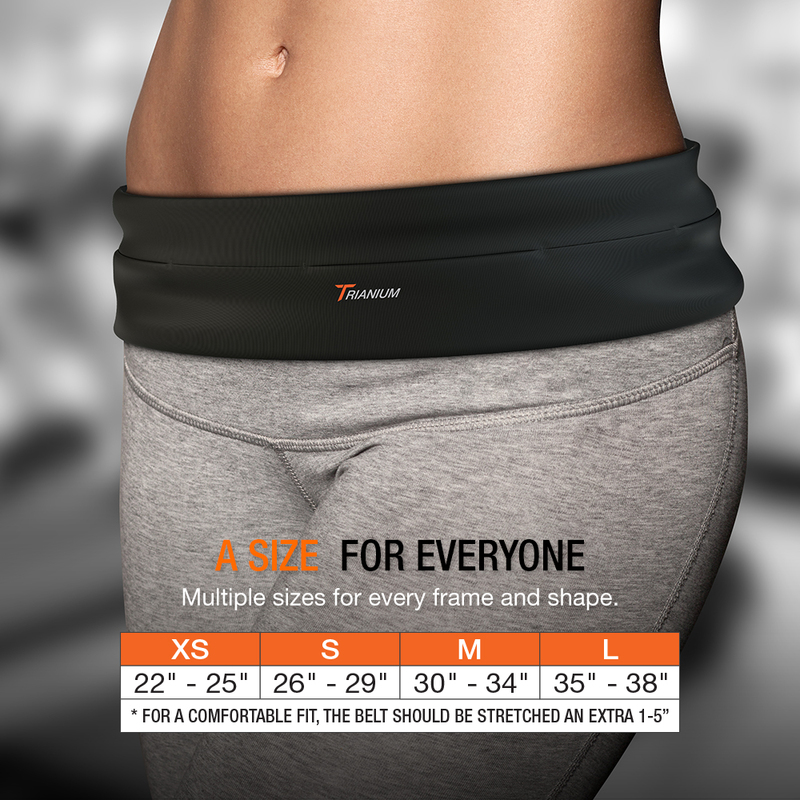 Available in multiple sizes, the waist belt can fit almost any waist. 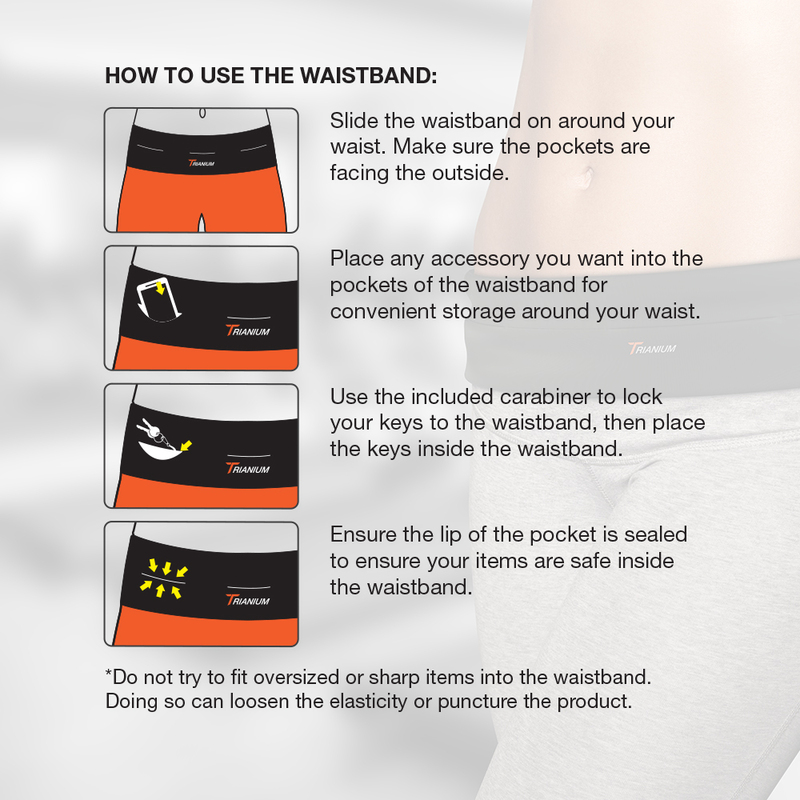 Attention: Make sure to avoid placing sharp objects inside the belt. 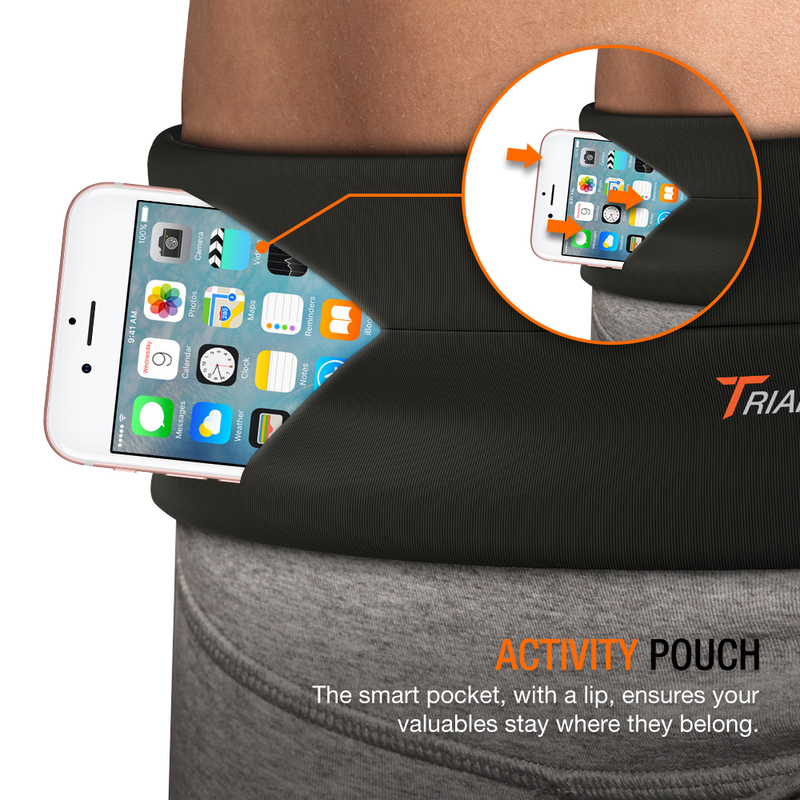 Doing so can result in punctures to the belt and serious injury. Other Phone: LG G5 G4 G3 G2; Nexus 4 5 5X 6P,HTC one m9,Sony,Nokia,and window phone.